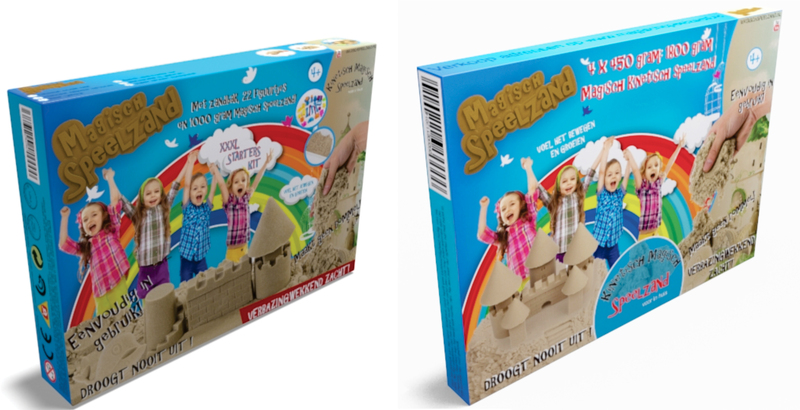 Magisch Speelzand is a kinetic sand which does not sticks and is safe for children to play with. You can build things as big as a castle with it. 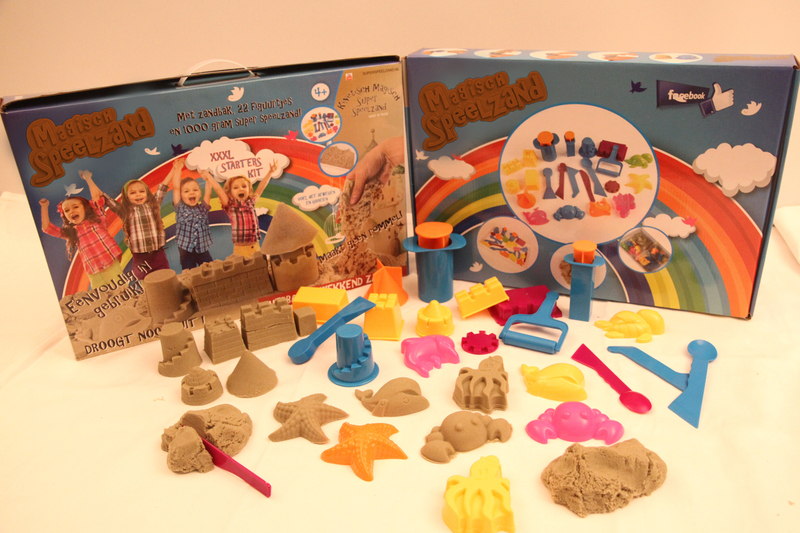 Magic Play Sand only sticks to itself, hands and all surfaces remain clean and it is cleaned up in no time. 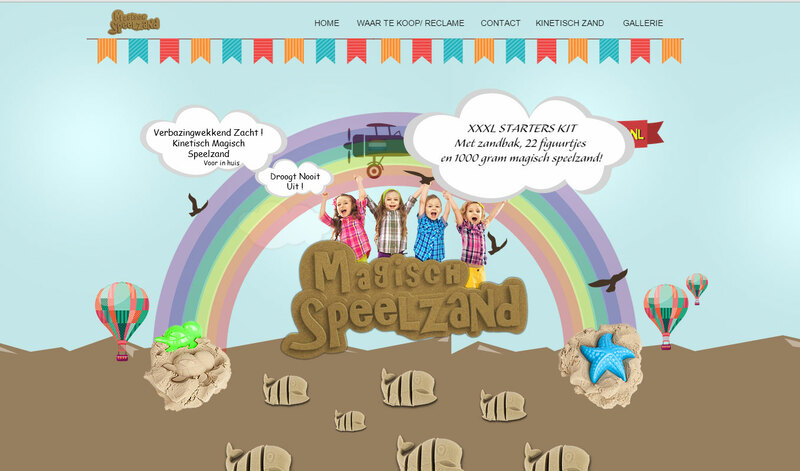 Role: I was suppose to build a brand using the above information. I started with rough sketches of logo, moving on to wire framing the website and creating a beautiful packaging box for two different sizes. 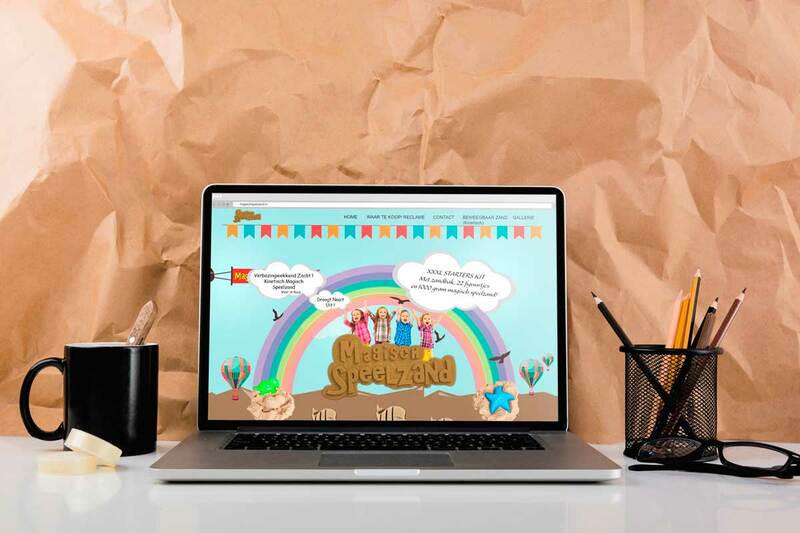 I created a parallax website which was very playful keeping in mind that the product is for children and a parallax website like this will attract them.